When you visit San Francisco, CA dentist Dr. Kimberly Mitchell, your smile is our top priority. Dr. Mitchell and her entire team are dedicated to providing the highest quality of general and aesthetic dentistry while promoting and preserving the most optimum oral hygiene.  When you visit Kimberly Mitchell, DDS, you will experience all that modern dentistry has to offer, including a comprehensive selection of general, restorative, and cosmetic dental care services to meet the needs of your whole family. Our goal is to assist each patient in achieving and maintaining long-term dental health and a beautiful smile. We pride ourselves in giving you personalized attention and offer you a full range of dental services using the most current, state-of-the-art dental technology and techniques. Contact our San Francisco dental office or call (415) 655-9115 to request an appointment!